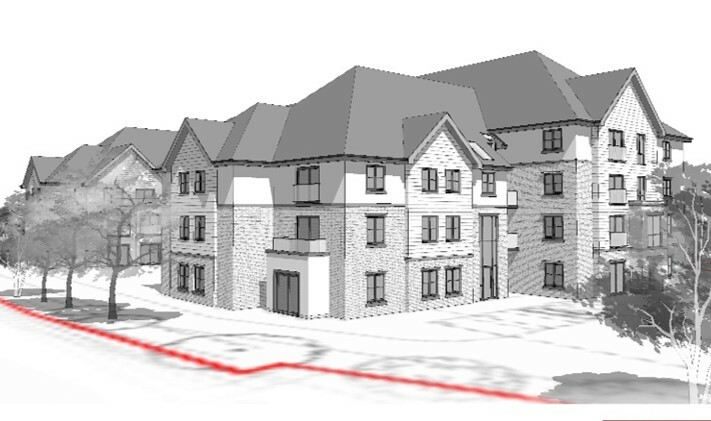 MHA are building a brand new retirement living development on the site of its former Green Meadows care home. The scheme will provide integrated housing and care for a greater number of local elder people. The site will consist of 60 one and two bedroom apartments and a range of communal, social and leisure facilities. The site is approximately 1.5 miles from the town centre. Fellows’ appointment as Project Manager, Cost Manager and BREEAM Assessor for the Freshwater project included the swift procurement of the professional team and site surveys. This, in order to enable the delivery of an economically feasible and architecturally appropriate scheme, suitable for a planning submission within a tight timeframe. As cost consultants, Fellows provided initial upfront cost advice to the client and design team as to ensure that the proposed designs were both economical and deliverable. Following the procurement of architects, structural engineers and mechanical and electrical consultants, Fellows were able to rationalise design elements such as foundation design and heating solutions to ensure that the initial design suited the client’s requirements and the unique constraints of the site.